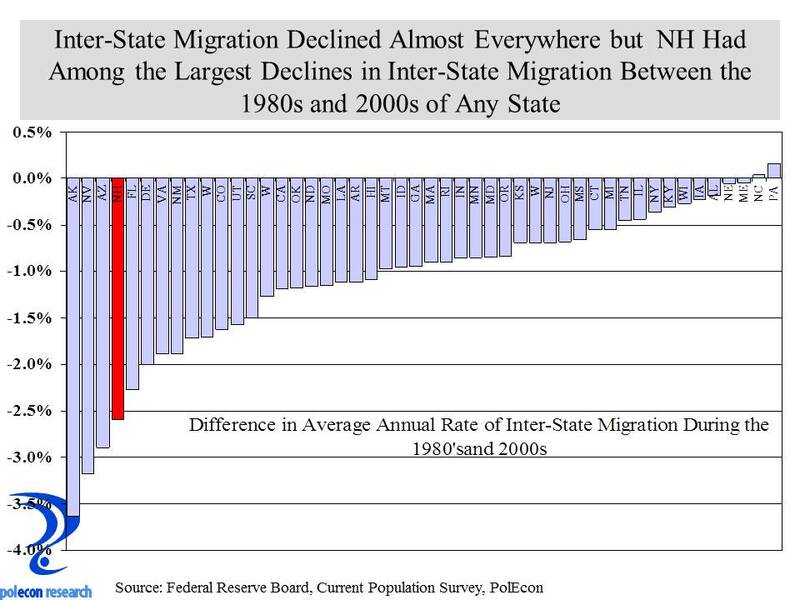 This entry was posted on April 25, 2014 at 10:35 am and is filed under Demographics, in-migration, migration, NH. You can subscribe via RSS 2.0 feed to this post's comments. As young professionals seek community, does the Live Free or Die motto make NH seem too independent to attract these individuals? 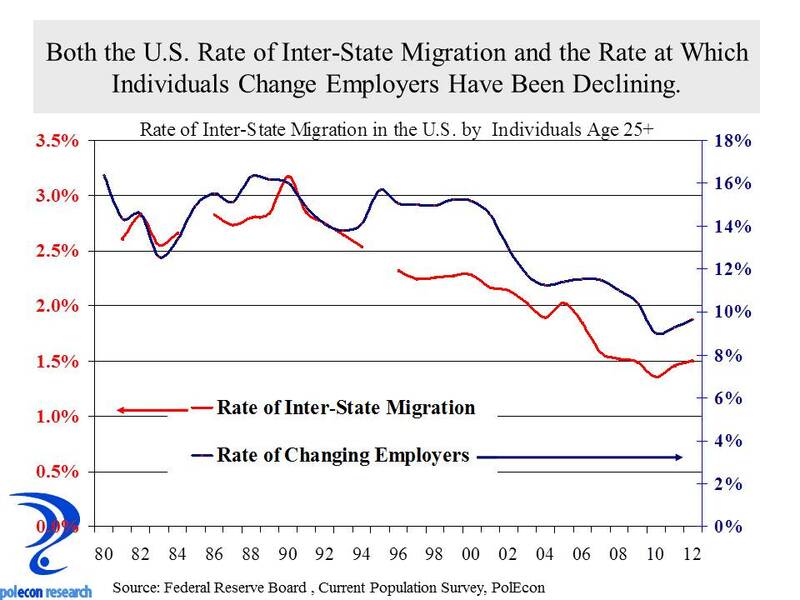 Does the access to telecommuting prevent less transient populations in general? If people don’t have to move here for relocation, is there enough pull to get them here for personal reasons alone? 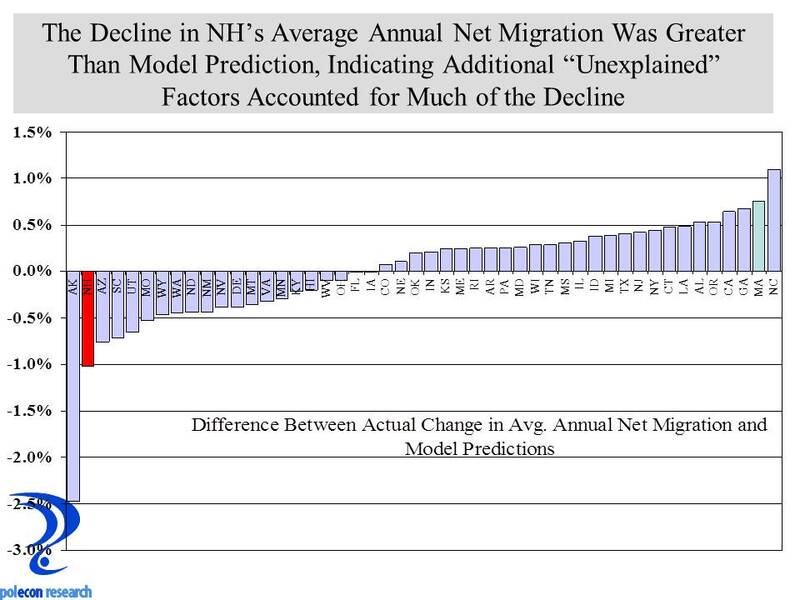 Does the high higher Ed push our kids out to other states and prevent more from coming here for their college and potentially personal careers?? I have no answers just questions !